Lifetime Members - Northern Kentucky Officials Assoc. 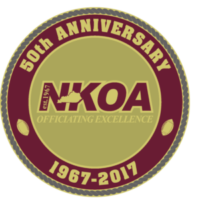 In appreciation for the years of service, contribution and dedication as a high school football official in the State of Kentucky and the Northern Kentucky Officials Association. The following officials are hereby honored with a Honorary Lifetime Membership.